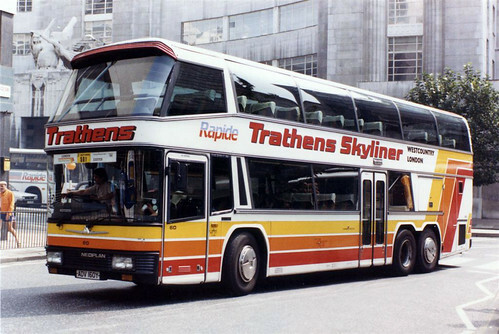 Another of terrys excellent photos he has posted on the south west google group is Trathens ADV160Y. Seen after Trathens and National Express came together after competing. Its hard to imagine just what a shock to the system these coaches were when new!